My dearest friend, Beth Stevens Caldwell, has Stage 4 Metastatic Breast Cancer. It’s terminal at diagnosis. Beth is a tenacious activist. She discovered how little attention “Cancer World” pays to Metastatic Cancer. And she dove into action. 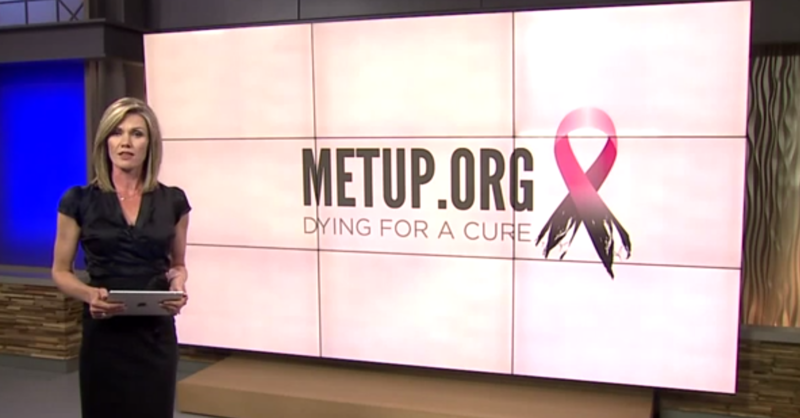 She and a group of other Metastatic patients founded a nonprofit called METUP. 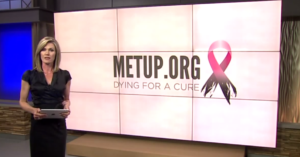 METUP rips off the rose-tinted glasses that traditional Breast Cancer nonprofits want you to wear. I live in Virginia, and Beth lives in Seattle. I feel helpless. But, you know, I know stuff about websites. So I volunteered to manage the METUP website. I made the website two years ago. But I didn’t do much more. I didn’t update it. It wasn’t easy for others to manage. I became the bottleneck. Life happens. Yet, METUP thrived because of the incredible social media presence of its organizers. Even without the best website in the world. They have become so well-known that Beth was featured in a Fox 13 news story . You’ll need a few tissues if you watch this one. My recent WordCamp experience opened my eyes to just how much I had over-complicated the website. I set aside two hours, and re-launched the website in a way that will make it easy for others to manage. So I things are back in working order. For creating an incredible online presence, despite having a delinquent webmaster, METUP gets the donation of the month for August. Please consider donating to METUP.